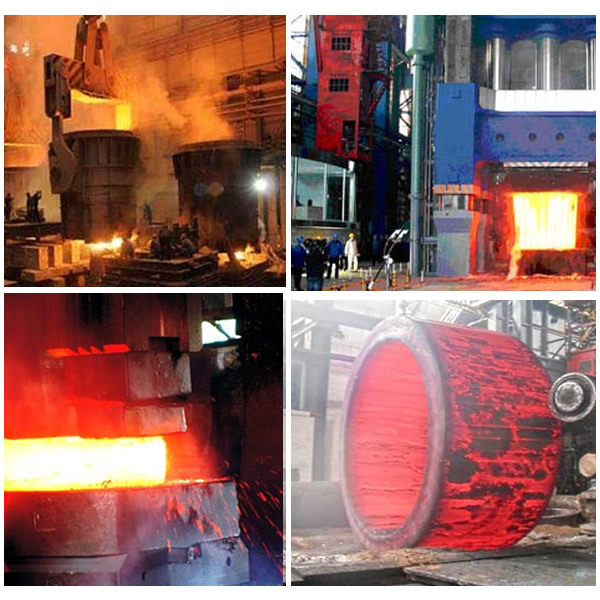 strictly in accordance with the API, ASME standard design, manufacture, inspection and testing, by the initial pretension than pressure to ensure the sealing of the low-pressure, internal pressure to achieve high pressure sealing, high quality. 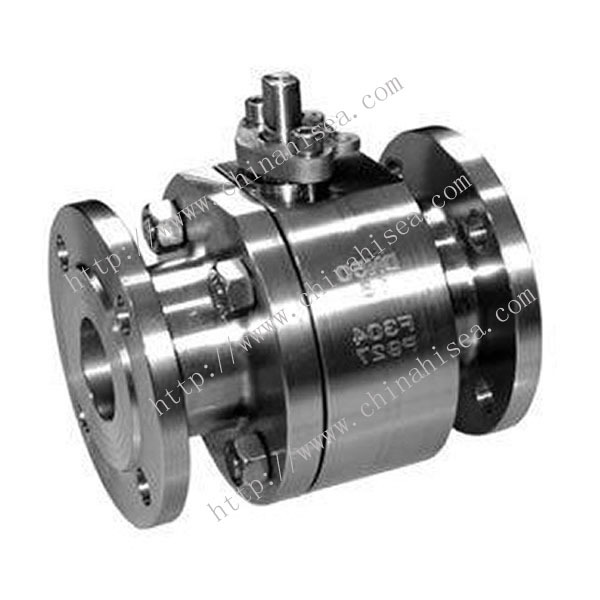 A105, LF2, F304, F316, F304L, F316L, F51,WCB, LCB, WCC, CF8, CF8M, CF3, CF3M, A890 4A etc. 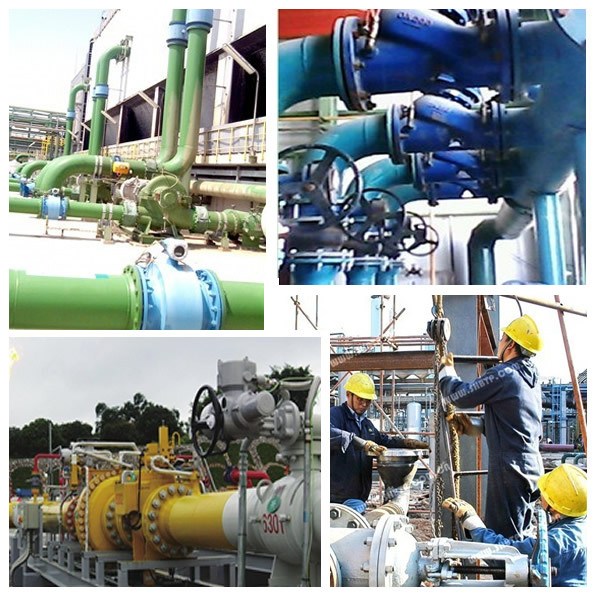 PTFE, RPTFE, NYLON, DEVLON, Derlin, PEEK, PPL, HNBR, FKM or metal hard seal etc. 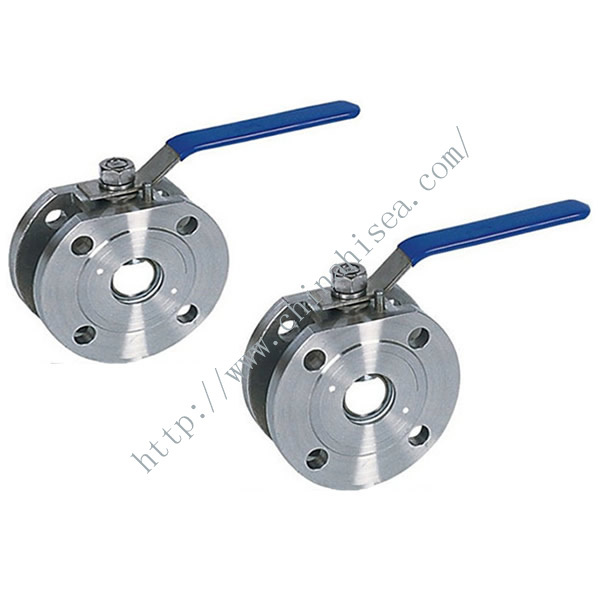 handle, worm wheel, electric, pneumatic, pneumatic- hydraulic, electro-hydraulic, etc. 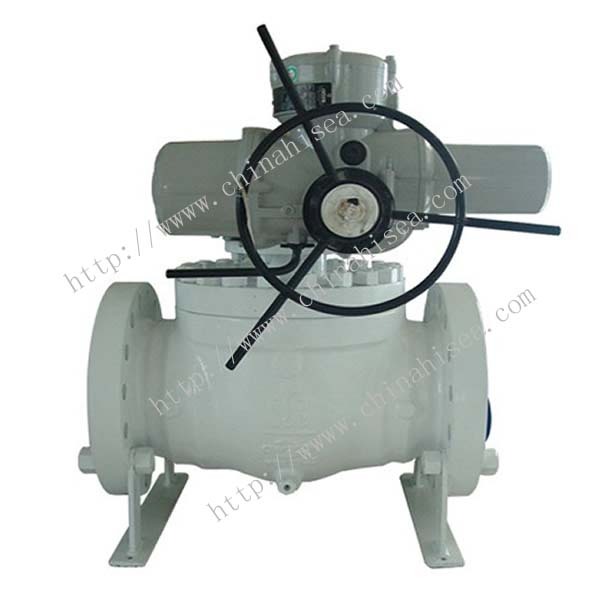 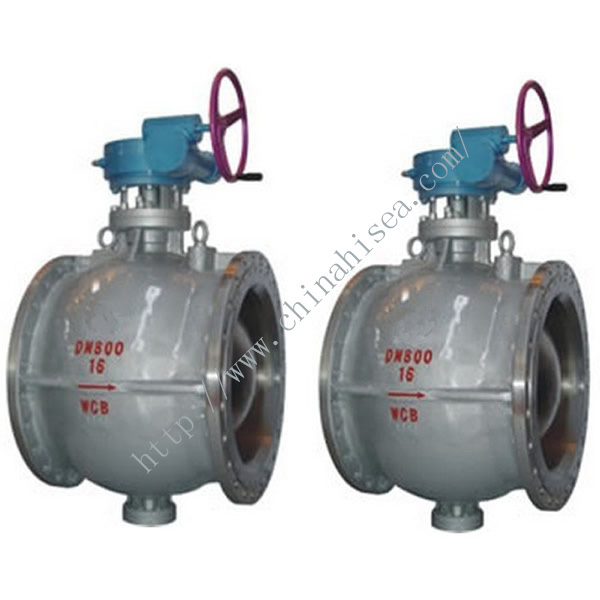 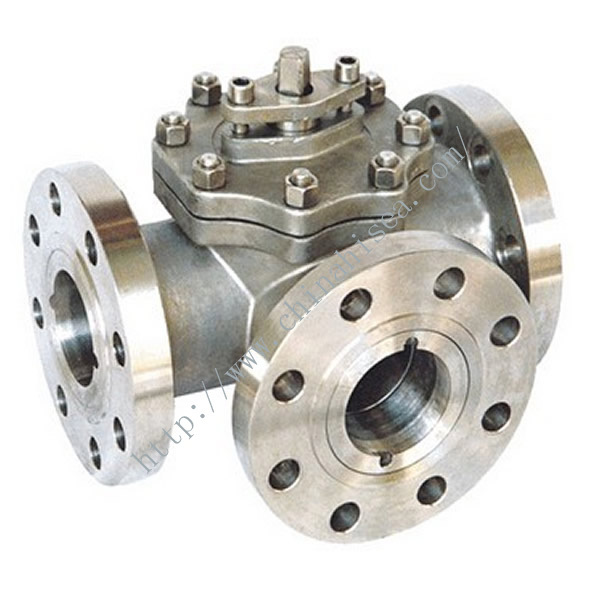 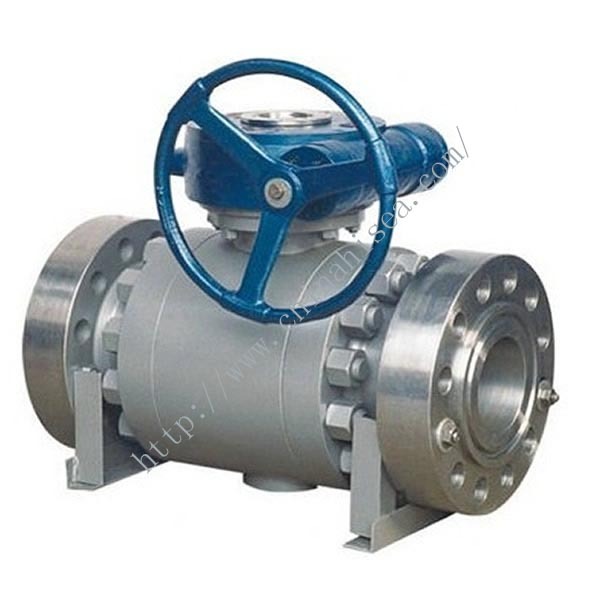 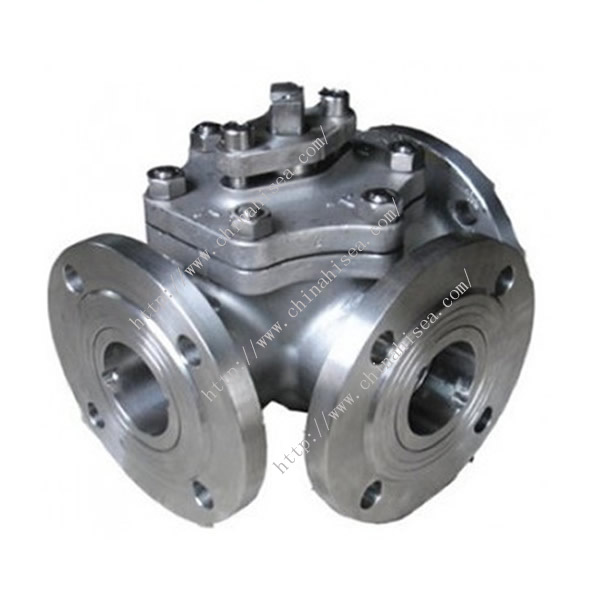 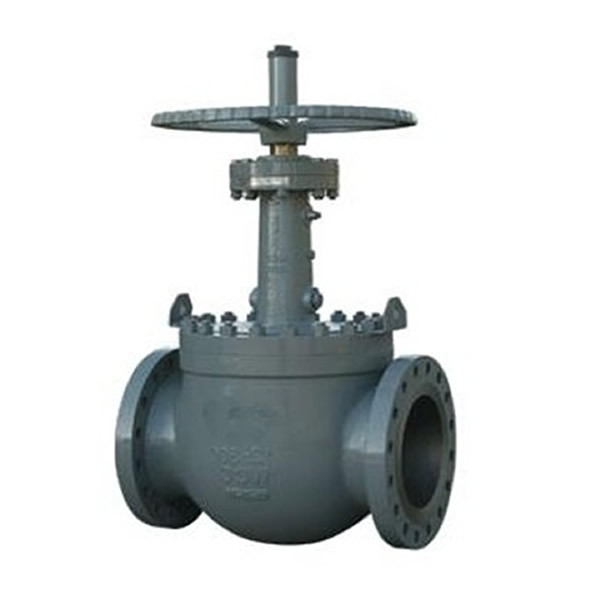 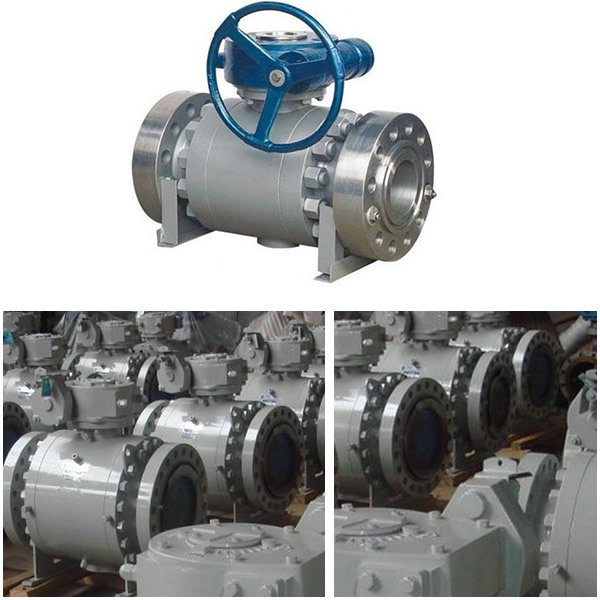 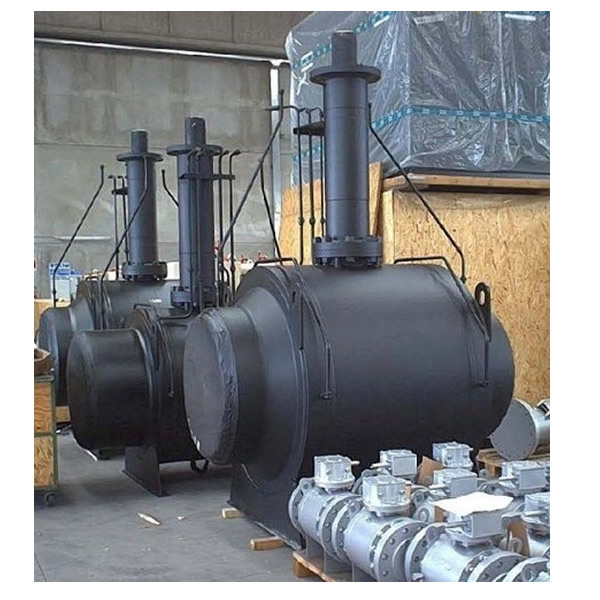 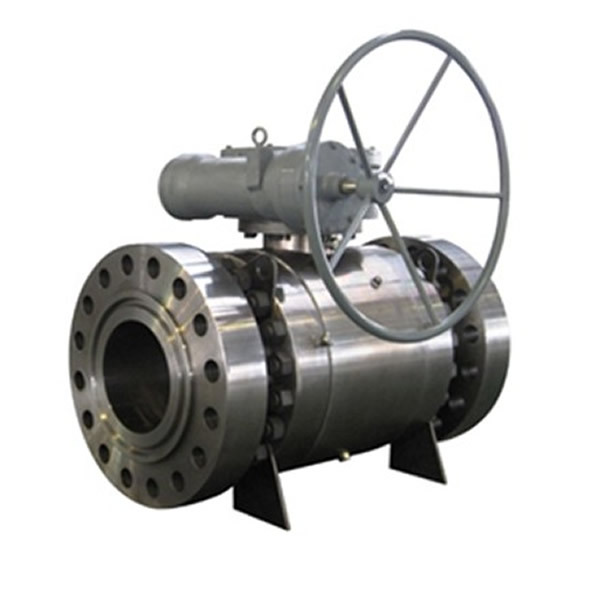 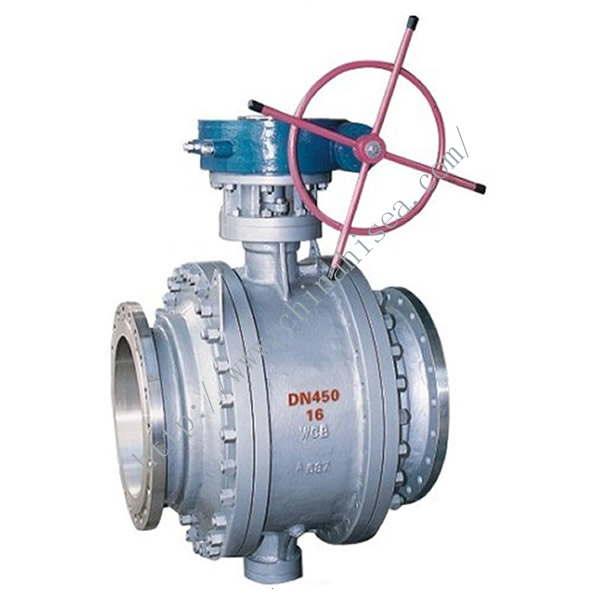 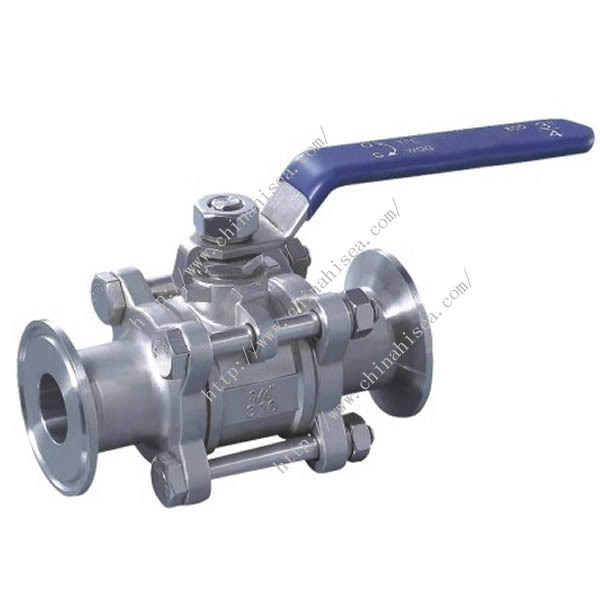 Related products for "Forged Steel Ball Valve"